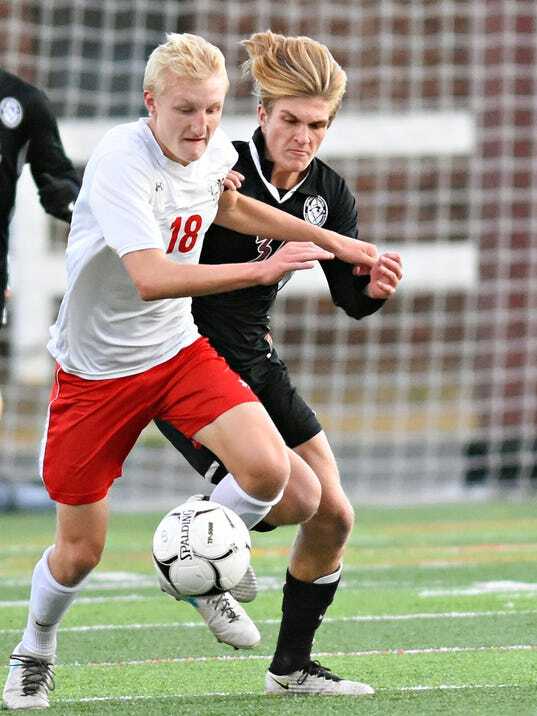 When the Pennsylvania Soccer Coaches Association all-state soccer teams were released recently, the York-Adams League had six players recognized. Three boys and three girls from the Y-A League earned the all-state honors. On the boys’ team, the three Y-A League divisional players of the year were selected. They were Central York senior Nick Starr, Susquehannock senior Jason Weger and Hanover senior Diego Aguilar.